Jarosław Pietras professional carrier started in 1980 at the University of Warsaw, Faculty of Economics, where he has obtained PhD in Economics in 1986. 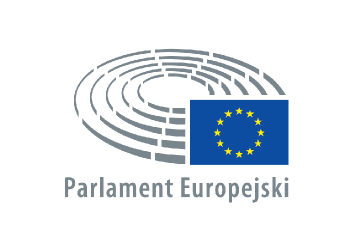 Last 15 years are period of sabbatical for performing governmental positions which included: Secretary of State in Ministry of Finance, Secretary of State for Europe and Head of the Office of the Committee for European Integration preceded by appointments as Under-secretary of State in the Office of the Committee for European Integration in the several, consecutive governments of Poland. Also served as Secretary and later Deputy Chief Negotiator of the Negotiation Team for Poland’s Accession Negotiations to the European Union and Deputy Chairman of the Inter-ministerial Team for the Multilateral WTO Negotiations. In 1997 was elected for one year as Chairman of the Commission of Investments, Technology and Related Financial Issues of UNCTAD. 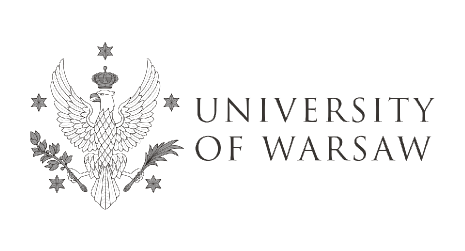 at the Faculty of Economics, University of Warsaw. As from 2008 Director General in the General Secretariat of the Council of the European Union, currently - as from 1 April 2012 - responsible for DG E (covering Climate Change, Environment, Transport, Telecom, Energy, Education, Youth, Culture, Audiovisual and Sport).